The children enjoyed a wonderful wild-west day. They took part in various themed activities including apple bobbing, line dancing, creating wanted posters and playing on a homemade ranch. 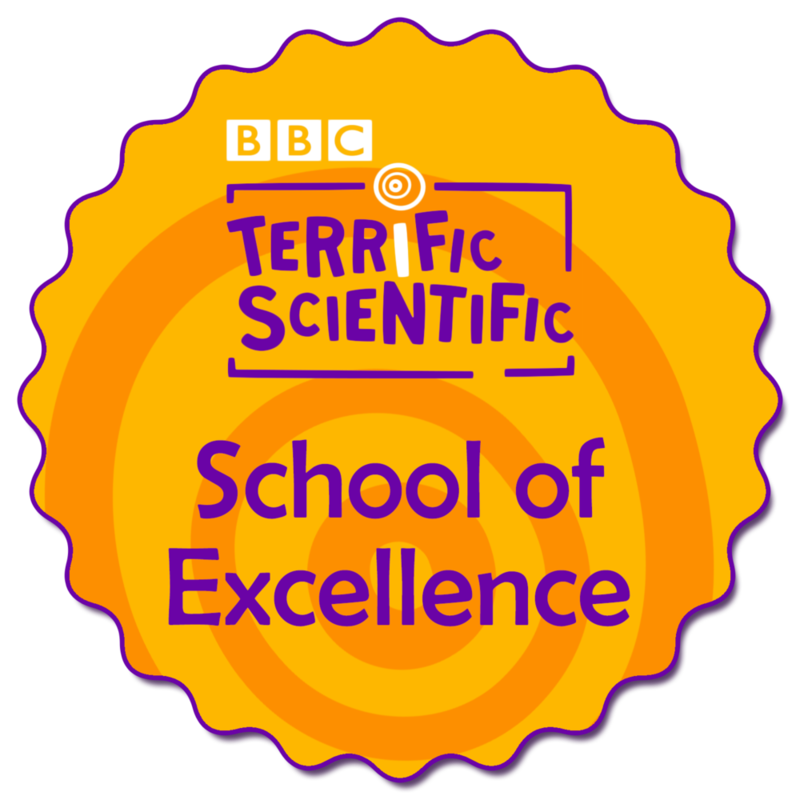 Gidea Park is one of the first schools to receive the Terrific Scientific ‘School of Excellence’ status. This award is supported by the Primary Science Quality Mark and the BBC. It is in recognition of the hard work and dedication of our pupils. ©Gidea Park College, 2017. Site by Mitchell-Armstrong Ltd.